There's a long tradition of taking tea at the Langham Hotel. Afternoon Tea has been sipped here since the mid-19th century, originally served for the princely sum of 1/6d (now 7 1/2p) to the cream of Victorian society. Following a lavish £80m refurbishment, this landmark hotel - the first grand hotel in London - serves up tea, once again, at the Palm Court restaurant. Thanks to elaborate designs by architect David Collins, you can enjoy your tea and cake in sumptuous crystal chandelier lit surroundings, perched on plush velvet seats. An almost ridiculous level of attention to detail means the day's progression is marked by subtle changes in lighting, linen, chinaware and the staff uniforms. An aroma of ginger flower wafts over perfumed teas and delicate cakes while live piano music plays in the background. There are over 30 blends of tea to choose from including home grown tea and pre rain Jun Shan (Imperial Mountain) silver needle yellow tea at £40 a pot. Utterly decadent and delightful. *Prices correct as of August 2017. The Langham Afternoon Tea gyms, sporting activities, health & beauty and fitness. The best pubs near London The Langham Afternoon Tea. 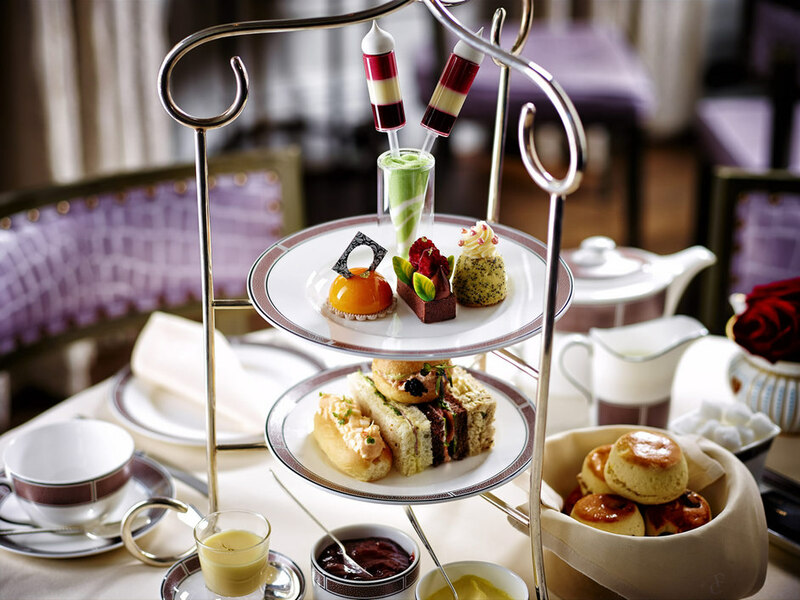 The Langham Afternoon Tea clubs, bars, cabaret nights, casinos and interesting nightlife. Where to have your meeting, conference, exhibition, private dining or training course near The Langham Afternoon Tea. From cheap budget places to stay to luxury 5 star suites see our discounts for The Langham Afternoon Tea hotels, including Langham Hotel London from 84% off.